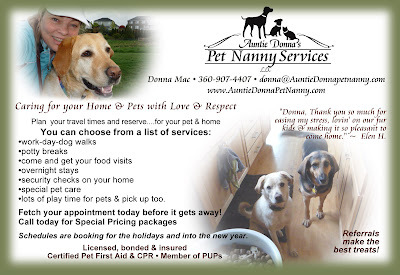 As the scorching days of summer descend upon us, Auntie Donna's Pet Nanny Services offers pet owners a few simple steps to help ensure "furkids" do not get too hot under the collar. With the warmer temperatures, it’s inevitable that more time will be spent outside. Be sure to keep a watchful eye on your pets. Murray advises that with a little forethought, most pet-related emergencies that occur during the summer months can be avoided. “During the warmer months, we also see an increase in injured animals as a result of ‘High-Rise Syndrome,’ which occurs when pets fall out of windows or doors and are seriously or fatally injured,” Murray said. 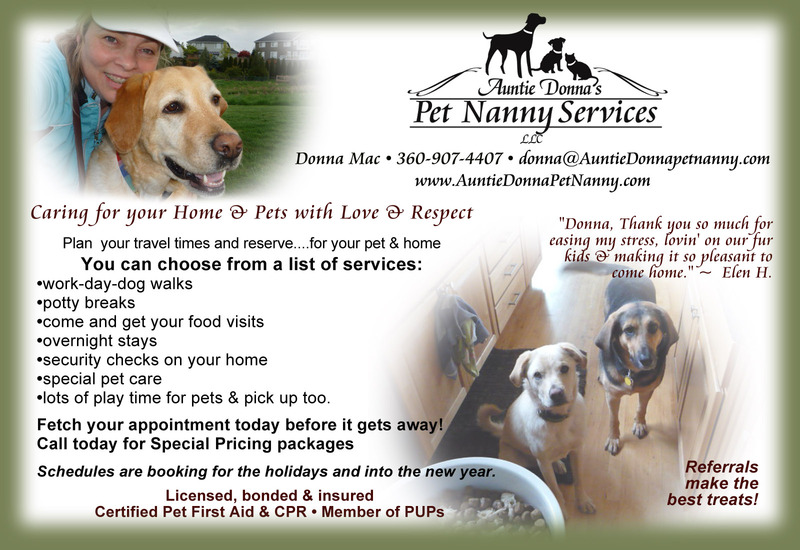 “Pet owners need to know that this is completely preventable if they take simple precautions. • Keep dogs on a leash or confined by fence. Do not let dogs run loose even if they are usually well-behaved. Many dogs get hit by cars whose owners think they "do not need a leash." • Many cats also get hit by cars. Be sure to keep cats indoors or confined with a specially-designed cat fence. • Do not exercise dogs or allow them to exercise or play hard during very hot weather or the hottest part of day. 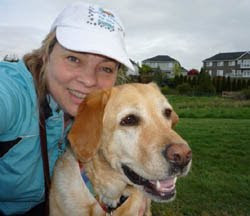 Exercise your dogs in the early morning and evening. • Do not let brachcephalic (short-nosed breeds, such as bulldogs or pugs) dogs over-exercise when it is hot outside. • Dogs that have noisy breathing may have a medical condition. Have them examined by a vet and use caution with exercise in the heat. • Make sure all windows have well-fitting screens. Following these steps will help ensure that you and your pets beat the heat safely this summer. Thank you for being on alert! Just yesterday, I found a lab mix, wearing a "black tuxedo suit" and walking the main road in the heat of the 93 degree day. His black coat was hot to touch and his tongue was as long as it could be. He was drenched from panting and definitely needed water. Of course, I stopped my car and offered water in a traveling pet bowl. He finally drank and then I began the quest to find his home. He gratefully climbed in my car with a bit of help as this fellow was 10 years old. Even though he wore a "tuxedo" he did not have a complete outfit. He was not wearing a collar or tags to make this quest easy. I visited 10 homes before finally finding his family. It is with great thanks that so many of the homes I stopped at were animal lovers too. Each took sincere interest in helping. Water, shade and food were offered for him at a pet lovers home. Thank you Jackie, Rea & Casie. He even received a cool water bath to lower his body temp. "Socks" is now at home and is a repeat runner (walker with a limp). I did make recommendations that he have a collar with tags to wear and a microchip added to ensure his safe return. Water and a cool place to shelter himself from the heat. Please be on the look out for our furry friends, especially in this heat.